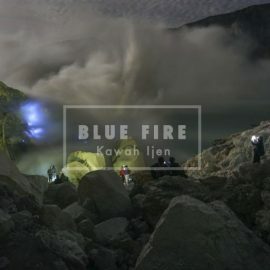 This Tour Package is one of Mount Bromo tour package option that consist of three popular tourism objects in Java Island Indonesia. These tourism objects offer the amazing landscapes from all sides. 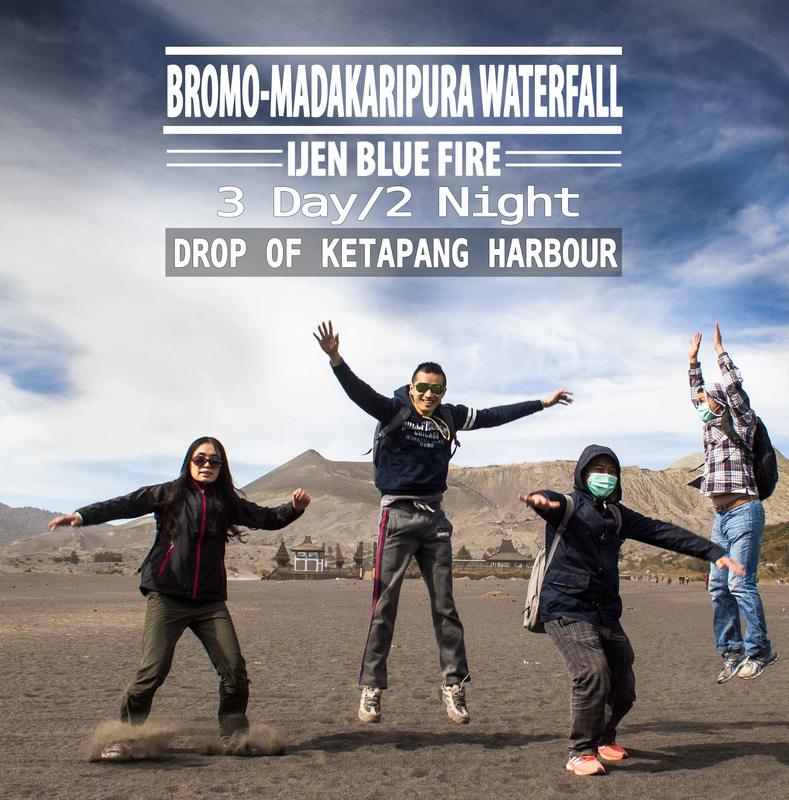 If you are intersted to enjoy Ijen Crater trekking, Mount Bromo and Madakaripura Waterfall tour package have duration for 3 days and 2 nights and possible enjoyed from Surabaya Airport, train station, hotel,Malang city, Jogjakarta (central java) and Bali Island. This travel package is one of Mount Bromo tour package option for domestics and foreign visitors who interested to enjoy the nature landscape. Arrive at Juanda Airport Surabaya International Airport.Ijen expedition team leads the way you’re heading to the Madakaripura Waterfall with duration 3 hours driving, stop at local resto for lunch, then continue to Madakaripura it’s about 30 minute from the local resto, to go to Madakaripura Waterfall by foot from the parking area with the distance 700 metres, after quite satisfied back to the car and direct to mount Bromo, check in hotel, free program.